Bethard Casino is part of what is primarily a sports betting site, but it works as a stand alone prospect too. There’s not many whistles and bangs when you hit the site initially; it’s a black screen and a list of games. However, some of the fanciest looking sites can turn out to be a disappointment, so simplicity doesn’t have to mean it should be dismissed. The company behind the site does not give much away. 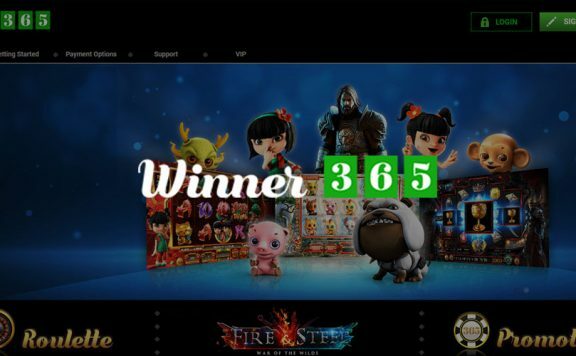 All they let slip is that they started as a pair of experienced gamers and decided to build a site focused on the way people play their online slots and table games. All this mystery surrounding this new casino site makes it a fascinating place to explore. Is it really designed perfectly for players? Can it beat the leaders in the UK casino site market? What is the welcome bonus like? Find out the answers to all those questions in SpinCazino’s Bethard Casino review. Because Bethard Casino is linked so heavily to the sportsbook, it doesn’t offer the usual kind of welcome bonus. Instead, you can pick up £5 in bonus funds for every £100 you playthrough in your first week. There is a limit of ten times you can use this bonus during that initial seven days. You need to make a first deposit of £20 or more to qualify. The great thing here is that, although it’s not a very generous deal, you can withdraw the bonus right away. There is no wagering requirement at all on the welcome bonus, although there are some maximum limits to the amount you can spend per line on slots when playing through the £100. Whether this is the deal for you depends on how you use online casinos, but it certainly makes a change from the standard offers. Most of the promotions at Bethard are sportsbook related, but there is a neat slots promotion. When playing certain games by Quickspin, denoted by the coin in the thumbnail, you can earn bonuses. You do this by completing certain missions, which could include landing Wilds a certain number of times, for example. The more you complete the task, the bigger your reward and each game (and each mission) comes with its own set of prizes. The Quickspin Achievements engine is a really interesting way of promoting certain slots. There is no loyalty scheme currently in place at Bethard Casino. Casino isn’t really the main thrust of Bethard’s site, but the selection of games is decent enough. At an estimate, there are a couple of hundred titles in the vault. 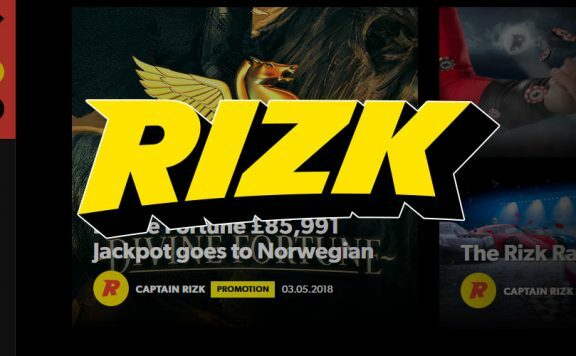 This is nowhere near the 1,300 of a UK casino site like Spinit, but it’s not a bad shout. Slots at Bethard come from Quickspin, NetEnt, Microgaming and more. This means you will find the biggest online slots without too much bother. 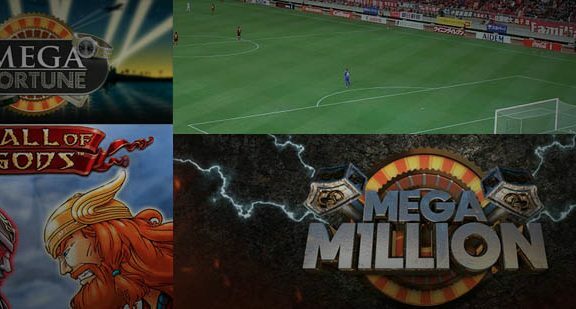 It is also updated regularly with the latest big slots game releases, so you can keep up to date with the moves in the industry. The slots on offer here launch quickly, directly in your browser, and play smoothly with no issues at all. 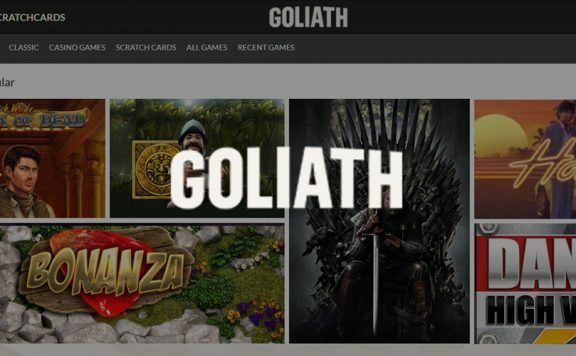 Bethard Casino offers the biggest progressive jackpot slots around, with NetEnt’s gigantic Mega Fortune and Hall of Gods games taking pride of place. There are plenty of others too, including Arabian Nights, Mega Joker and Treasure Nile. You won’t struggle to find a decent table game at Bethard. You have a choice of 20 roulette variations, even more blackjack games and a section containing poker, baccarat, pontoon and more. To say that there are not the huge number of games you confront elsewhere, this is a well stocked table game section. There are only seven live casino games at Bethard, but two of them are exclusive to the site. They are ive well worth playing too. 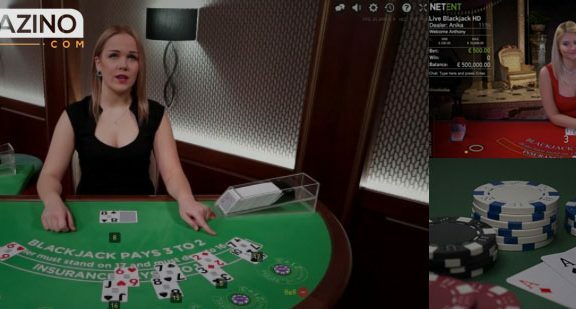 If you are on the look out for new ways to enjoy the live dealer experience, this could be the place for you. The other five games come from the NetEnt stable, and are top quality, as you would expect. Bethard owns a licence from the UK Gambling Commission, which is one of the strictest regimes in the gaming world. The regulations that licensed casinos need to adhere to are purposefully tough. They ensure that UK casino players enjoy the safest experience possible. The site audits its games regularly to make certain they are truly fair. In addition, your deposits are guaranteed and the company has a duty to protect your personal data when you sign up. The mobile site looks a lot like the desktop site, but fits the smaller screen perfectly. It is slick, runs smoothly and launches games with ease. The game selection is similar on all devices, which means you can experience the same gameplay wherever you indulge yourself in online casino games. There aren’t a huge number of options when it comes to payment methods. Of course, you can fund your Bethard account with Visa, Mastercard, Trustly, Neteller, Skrill and Paysafecard. The majority of people will be happy with this choice, but of course there are many more payment methods on the market that a selection of players use. Providing you have furnished Bethard with all the information it requires to conduct a withdrawal, including proof of identification etc., you should receive your cash as soon as possible. For eWallets, this is immediate, with credit and debit cards taking longer due to their nature. Bethard Casino has been nominated for awards for its customer service, which should give you peace of mind. There are operators ready to help 24 hours a day. You can contact them through live chat and email, but there is no phone number. Being able to call is a bonus, but you can pick up expert help through the other channels with no issues. For a new casino site that is basically an add-on to a sportsbook, this is very good. There are some great games and the customer services are spot on. Withdrawals are quick and there is at least one decent promotion for existing players. 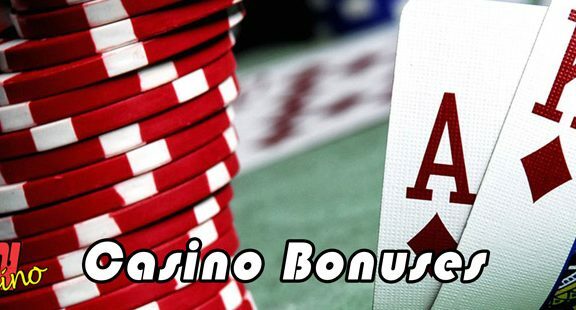 The welcome bonus is not what you would expect from an online casino, but it’s not bad. The idea you can pick up any sum of cash wagering requirement-free is amazing, even if it’s only a maximum of £50. All in all, this probably won’t be your favourite casino of all time, but it is well worth a look.